Nashville Children's Theatre's Drama Camps and Classes have taught generations of Nashvillians. Whether you want to explore acting, have fun being creative with new friends, or develop your theatre skills, NCT has something for you. 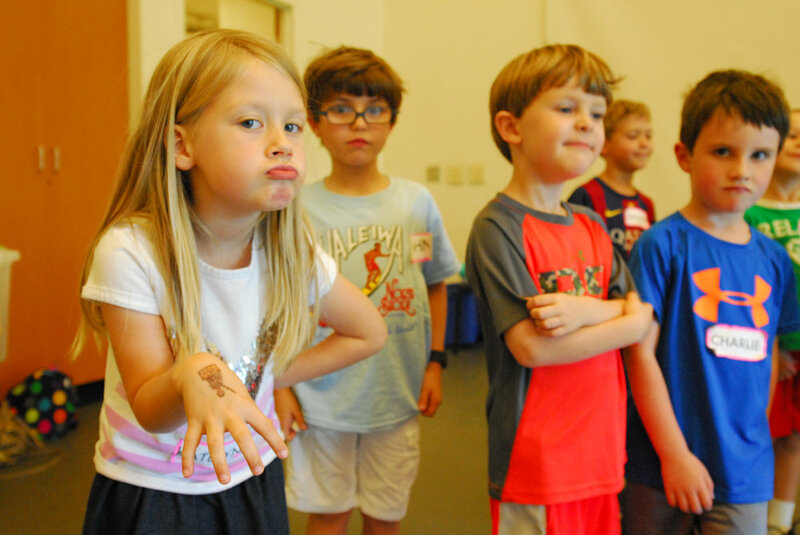 NCT drama camps are the best in town with options for ages 4-18! Consider Saturday morning classes, Spring Break camps, and Summer Camps. "We've always had a great experience there. My boys sail through class projects that involve making presentations-- I feel that their NCT camp experiences are a key part of that." "Every class my son has attended he has learned something new and/or different. I always feel I'm leaving him in good hands. I love watching him grow with NCT." Telling tales during Myths and Legends camp! Seeking Financial Assistance? Visit the Financial Assistance page for registration information. If you are applying for assistance, please do not enroll online. Email Education Program Manager Colin Peterson or call him at 615-252-4664. Email Director of Education Alicia Fuss or call her at 615-252-4671. "NCT continues to provide opportunities for my child to build confidence, diversify her social surroundings, and HAVE fun!" 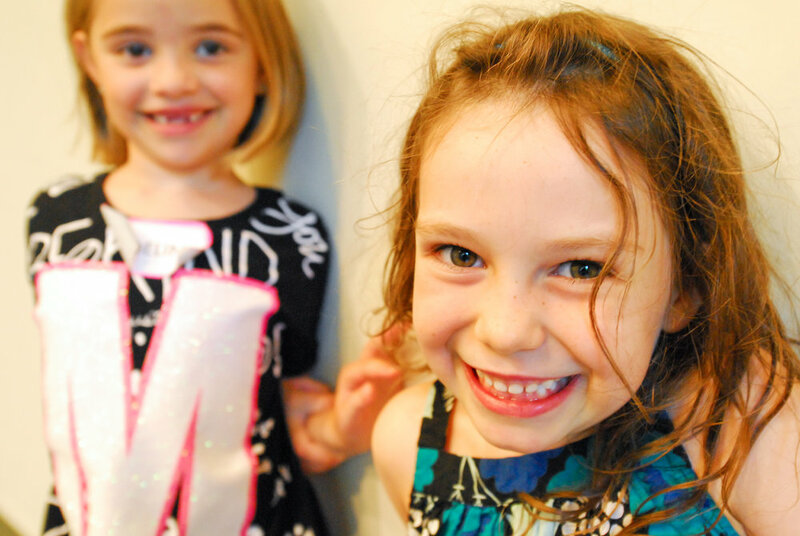 "My daughter has a strong interest in theatre and LOVED the NCT spring break camp she attended. I feel like NCT is just the right mix of challenging and fun for her, and the price is a good value." "Highly recommended... Our city's treasure."